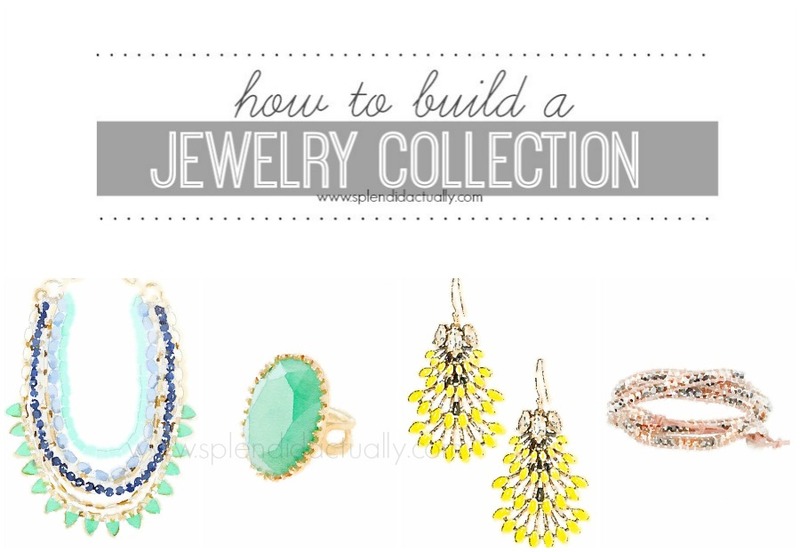 Over the next week I'm going to share my tips on how to build a jewelry collection. This is perfect for women who aren't sure what types of jewelry to pair with their outfits or what kinds of pieces they are looking for when out shopping. This guide is also great for women trying to clean out their collection and keep it to just the basics! This page is the home base for the series. At the bottom of each post, you will find a button that will link back to this page. After each topic goes live, I will post a link below. That way, this post can be bookmarked or pinned and can serve as a home base for all the categories.